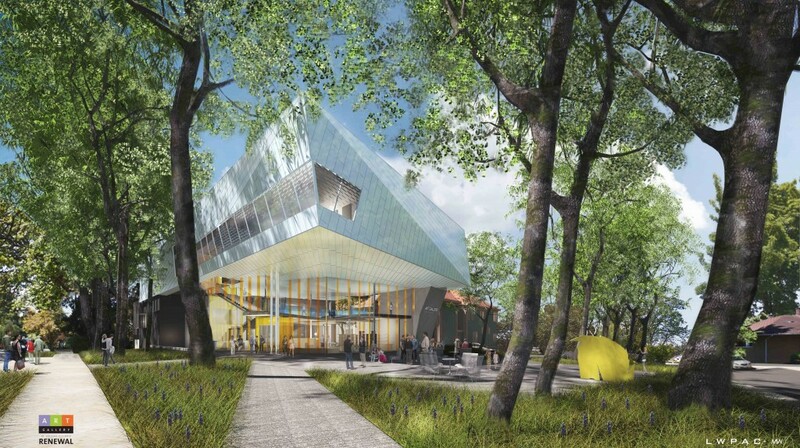 We are delighted to share with you that Victoria Council has approved both the Rezoning and the Development Permit for our design for the Art Gallery of Greater Victoria. LWPAC Lang Wilson Practice in Architecture Culture, as the lead design firm and Architect of Record, together with Moore Wilson Architects and a team of amazing consultants, have been working for the last 20 months with the gallery, through extensive design workshops, community consultation, heritage and design panel reviews. We are thrilled to have completed this milestone and continue to advance the project, while fundraising is on its way.